In this workshop series for women, we will explore different facets of setting clear boundaries within our self, with our partners, friends, family, co-workers and with complete strangers. Our ability to say “Yes” to life is dependent on our ability to say “No” when necessary. This skill enables us to be vulnerable & to open our hearts to give and receive deep love. In the class titled, “Honoring our Bodies”, we will unravel the myths we have about our sexuality , learn how to enjoy our bodies and to awaken more pleasure in our lives. We will apply what we learn through scenario based practices & somatic based principles. Each class can be taken on its own; they complement but do not build on each other. 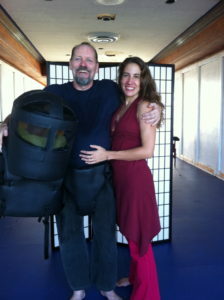 The core of our weekend comes from FAST Defense, an adrenal stress scenario-based self defense system. 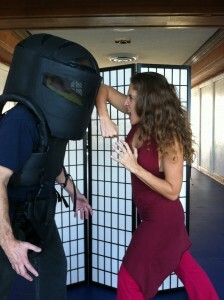 FAST defense is one of the most effective self defense systems on the planet. Our armored assailant training focuses on de-escalation and boundary setting. 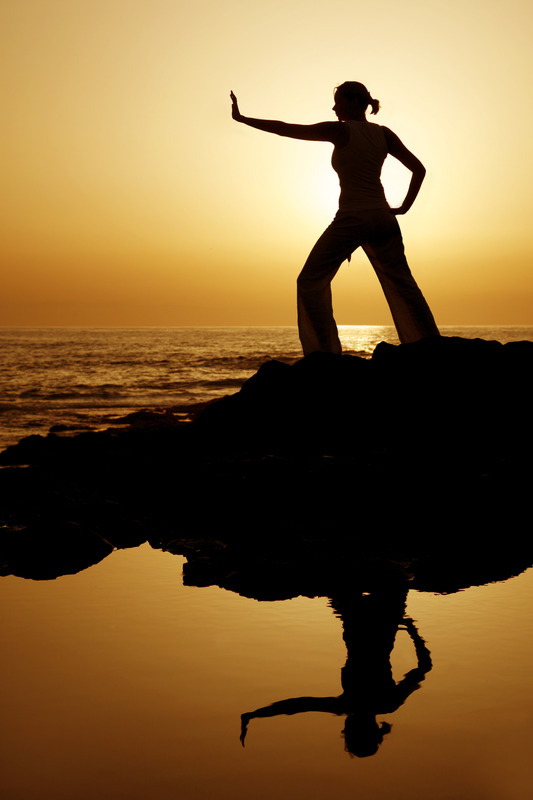 This is not a martial arts course, which can take years to master. We teach specific techniques to avoid confrontation while preparing you to effectively deal physically and psychologically when a fight is unavoidable.